-Because I couldn’t buy makeup, I focused on skincare more. My skin is in much better shape than it was last year, and I’m really happy about it. I have oily-sensitive-acne-prone skin, so you can imagine how hard it is to maintain a clear complexion. –I no longer need to go outside with makeup on. Before – I used to need makeup on my face to go anywhere, whether it was a big event, hanging out with friends or just a grocery store, which is a little ridiculous if you’re wearing makeup for the wrong reasons. I needed it for cover up of blemishes. If you love wearing makeup all the time, that’s fine too, but I found that because I focused on skincare, using less makeup or none at all was even better for healing my skin overall. It’s also a confidence booster knowing I can go outside without a drop of makeup on and still feel great. –Sometimes the hype of the product is what gets you to buy it. I have had to shield my eyes from Sephora sales and the newest lines of makeup, but I realized that you really should only get what you really need or run out of. I am striving to be as minimal as possible when it comes to makeup purchases from now on, especially because I am trying to use up the products already in my stash; it’s an ongoing process. 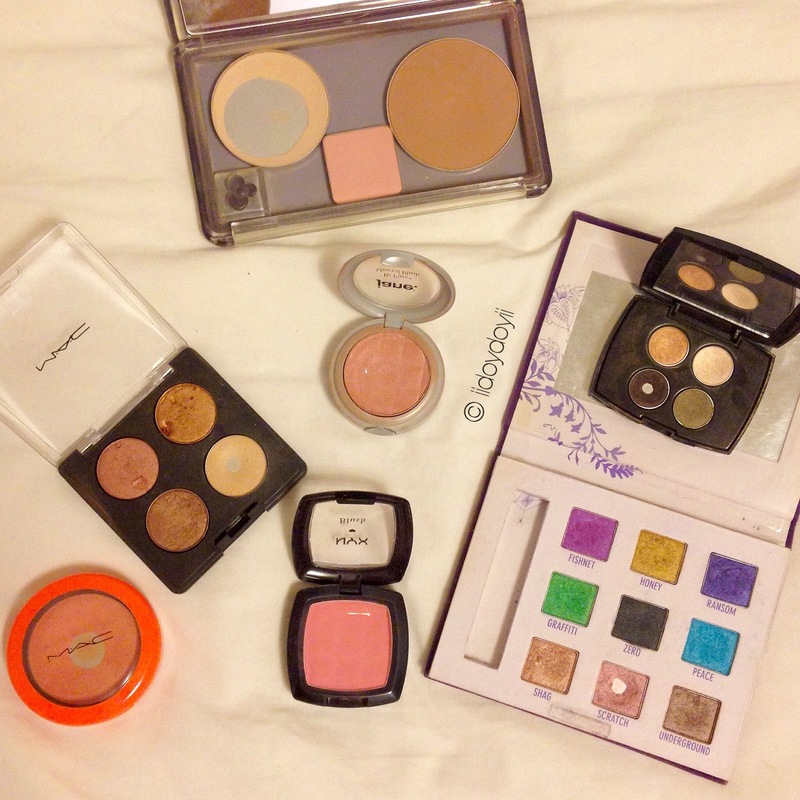 With that said, I still love makeup! What do you think of makeup no-buys? Are they crazy? Are they necessary? 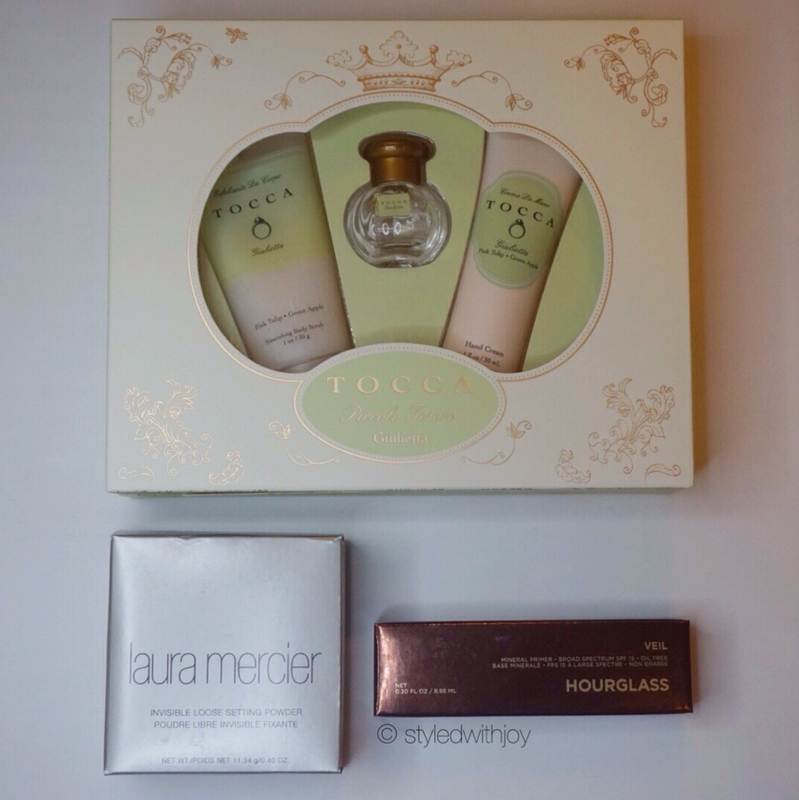 Because I am on a Makeup No Buy til December 2015, I would like to have a wishlist handy for myself. 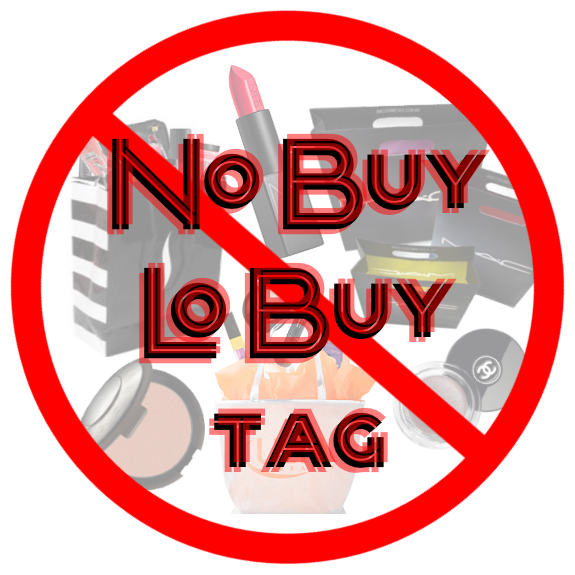 NEW Tag: The No Buy / Lo Buy Tag!